This is the complete curriculum for the 3rd level of Pencak Silat Pertempuran. 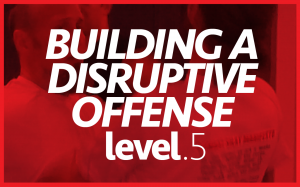 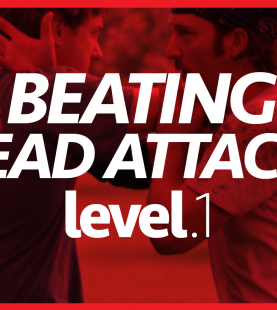 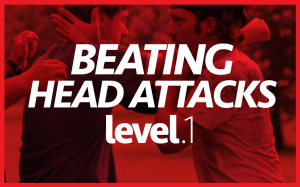 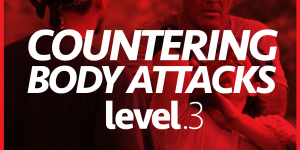 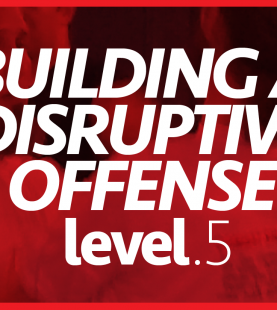 This series is the first level to address low attacks as a relationship. 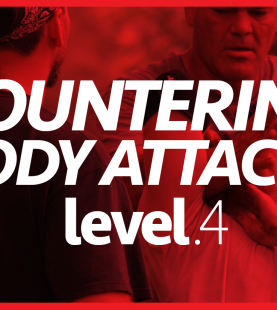 And this is a required piece of training for the Apprentice Instructor Program.